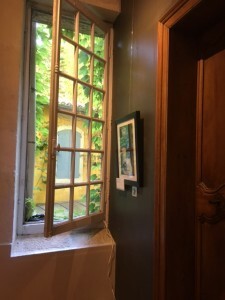 A whirlwind trip to Arles in the south of France was a wonderful, all too brief journey into a world where photography really matters. 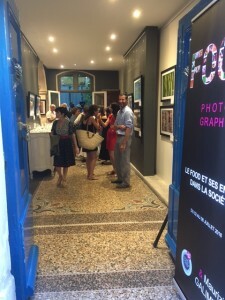 Arles is world-famous for its long-established and hugely prestigious annual photography festival and it was an absolute joy to be there for the opening, or vernissage, of an edited version of Pink Lady® Food Photographer of the Year 2018. 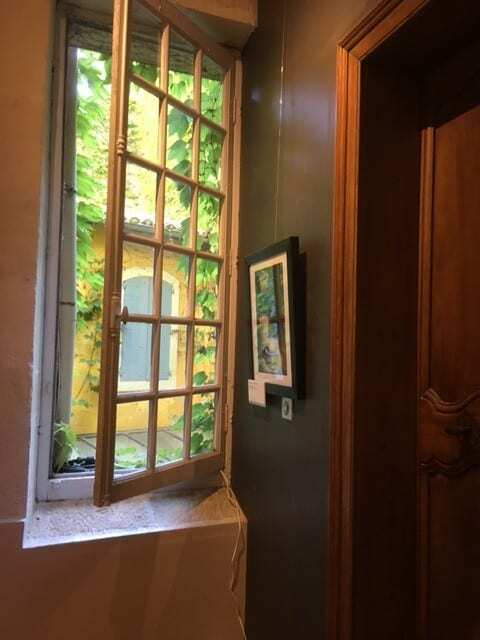 It was my first visit and I was captivated immediately by the beauty of Arles, the river Rhone flowing mightily along beside it. We dived headlong into a network of cobbled streets, tall buildings on either side, with wooden shuttered windows and high entrance doorways. And in every corner, a photographic happening! Little shops taken over for pop up shows, banners across the streets promoting countless exhibitions, churches turned into temporary art spaces. Including one we stumbled on for the British art photographer Paul Graham, his works reproduced to supersize scale. Suddenly we found ourselves in front of a handsome door, and a bright sign proclaiming our exhibition! 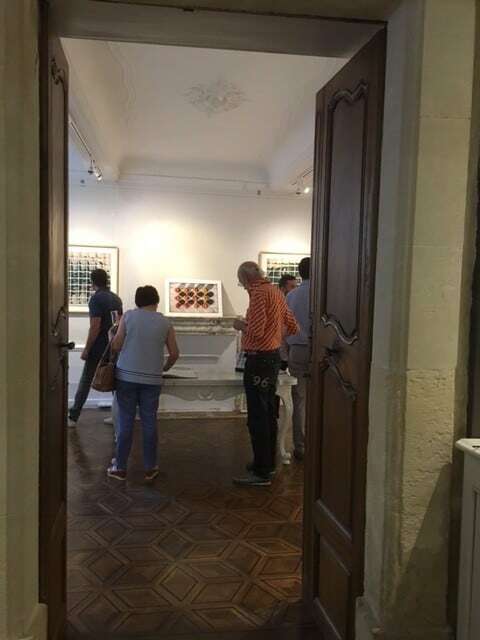 I felt really quite emotional, as I looked through and saw pictures that been in our store in England only a few days before, hanging on the walls of an elegant 19th century merchant’s mansion, now turned gallery space. 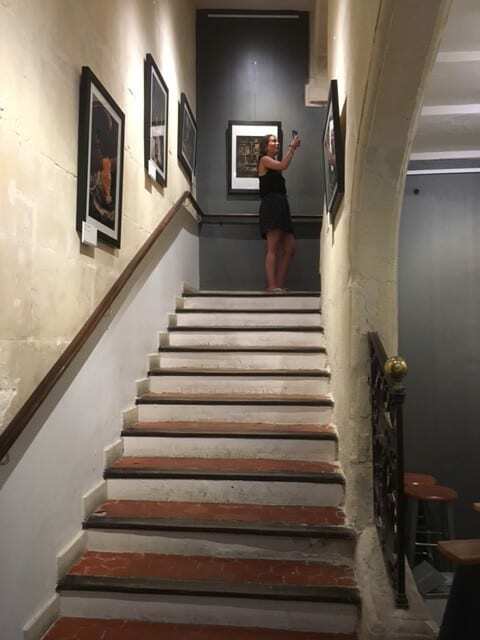 The pictures were hung throughout the building, all the way up to the top of the stone staircase and they looked stunning. I was bursting with pride. Soon, the space was buzzing with guests, as Pink Lady® Europe had invited about 70 people to enjoy the opening. They absolutely loved the pictures and it was a complete pleasure to be able to explain, in halting French, the story behind the Awards and how I and my team came to start them in 2011. The wine flowed, the canapés circulated, but as ever, the pictures were the star of the night.